"Whenever we had a problem, we knew we could call Marc and he would have a solution. We have never been at a dead end!" Graco has been a customer since 1999." "I sent in my unit for ASAP service and before I was able to cut the purchase order, I had the machine back. Your company is awesome! What great service." "We use our 566 to test everything! It was made in April of 1989, and has been used every day since and it's still running strong!" 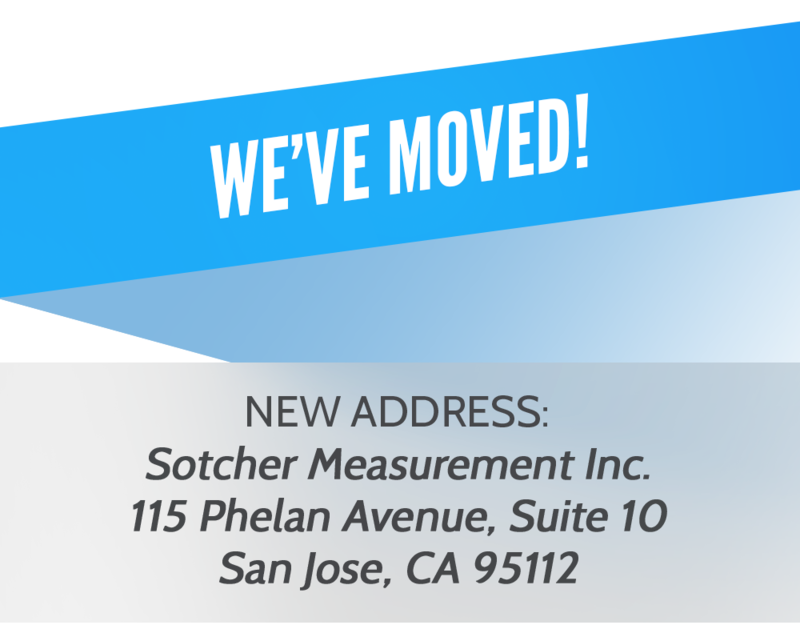 "All of the products that I have purchased from Sotcher Measurement have worked 100%"
"You have a wonderful work force whom should be praised for the excellent work. Your customer Service is most helpful and the service we have gotten is the best of any company that we've dealt with. I hope you will let everyone know what a great job they do."